The Sony PlayStation 5 release date has been the subject of much discussion and it may have just been leaked, as way off in 2020. 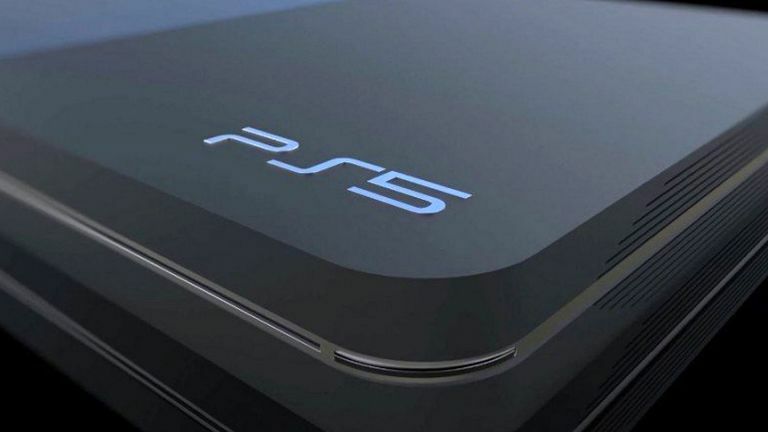 BREAKING NEWS: Did Sony just hint at a 5G PlayStation Portable? The PS5 release date rumour comes from multiple sources of Kotaku, which claims we won’t see the PS5 in 2018 and we won't glimpse the next-gen Sony console in 2019, either. All hope for a new console sooner than 2020 is not lost, though. One of the sources pointed out that Sony’s plans are not set completely. They are ready to be flexible should they need to – if Microsoft decides to release its next Xbox console before then, for example. This follows an article on SemiAccurate which claims that Sony has already sent out PlayStation 5 development kits to third party game developers. This article also claims the PS5 will land in 2018, which seems hopeful at best. The dev kit part could be accurate, suggesting we’re getting good lead time on game development which in turn could mean some seriously high quality, well-developed games due for release when the PS5 does arrive. The current mid-generation PS4 Pro is a stop-gap, but it’s one that launched relatively recently, so the PS5 will likely still be a while off as Sony continues to make money from games on the PS4 and PS4 Pro. Since the PlayStation 5 will be a big jump forward with games that a PS4 of any kind won’t be able to handle, the wait until 2020 seems likely.